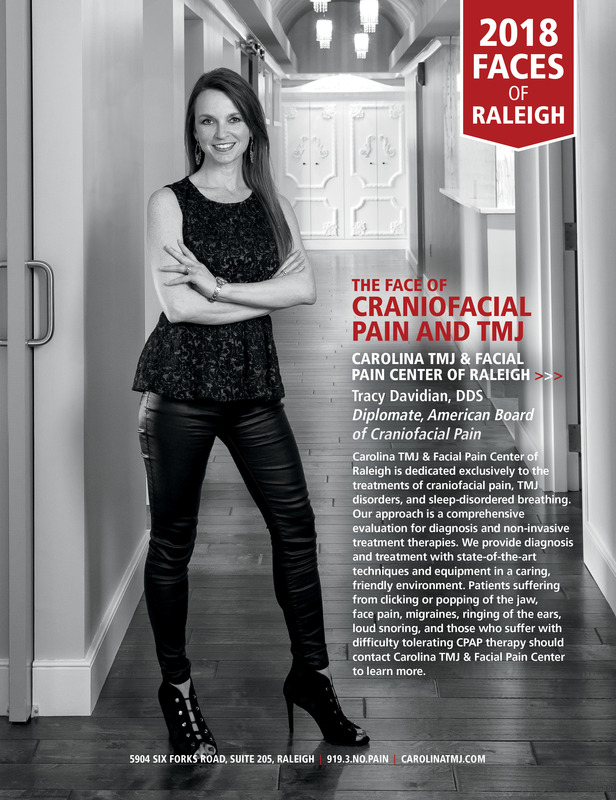 Dr. Tracy Davidian was featured in the 2018 Faces of Raleigh as the face of craniofacial pain and TMJ. "Should You Get a Second Opinion? https://t.co/PS0NHpdsy8"
"RT @HeleneFound: Love seeing the smile on her face! Keep rocking it, Julia!! https://t.co/oPtvIswESh"